A Status Orange rainfall warning remains in place for Cork and Waterford until 6 o’clock this evening. While, a status yellow rain alert applies to Kilkenny, Wexford, Kerry, Limerick and Tipperary until then. 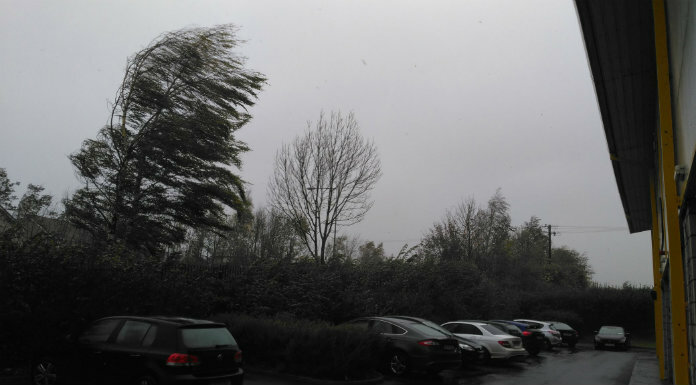 The Road Safety Authority’s advising motorists to watch out for cross-winds.